See PDF version in case of formatting problems with nested lists. The recent strike has brought to the fore the differential treatment for University staff members on visas concerning their participation in industrial action. That the right to strike is protected under art. 28 of the Charter of Fundamental Rights of the EU. That reporting unauthorised absence before they reach 10 consecutive days is at the discretion of VCs. That none should fear reprisal for engaging in lawful industrial action. That our Union has a duty to protect the right to strike for all members independently of their immigration status. That staff from EU countries may be impacted by the same provisions under Brexit. 2) To demand that our universities commit to protect international staff from any implications arising from participation in strike action. 3) To lobby political parties for changes in the current Home office regulations and demand the recognition of an ‘equal right to strike’ for any worker on visa. 4) That the emerged issues are brought to the European Court of Justice if no reassurance or change are achieved at the national level. 5) To campaign for the elimination of the NHS surcharge which impact on our international staff. 6) To achieve clarity for research leave so it does not count towards the 180 days International staff can leave the country. 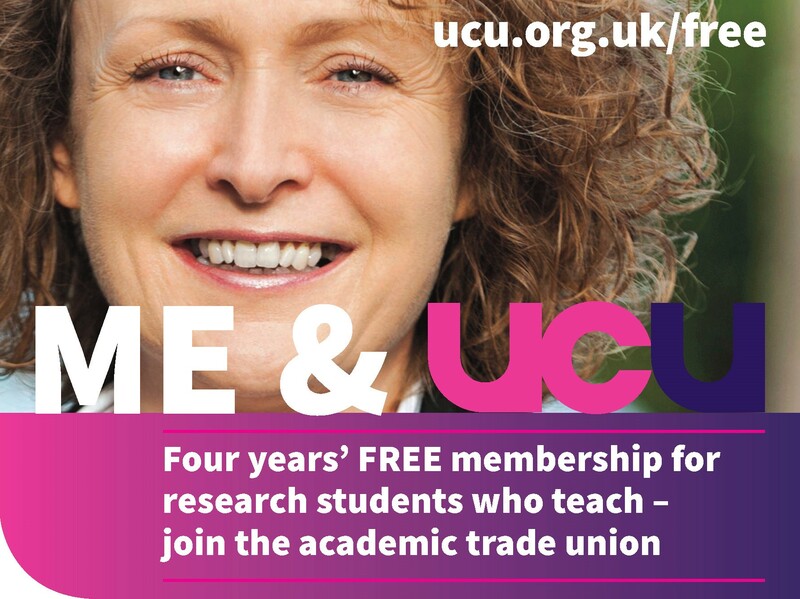 Membership and engagement in UCU increased during recent industrial action in both sectors. 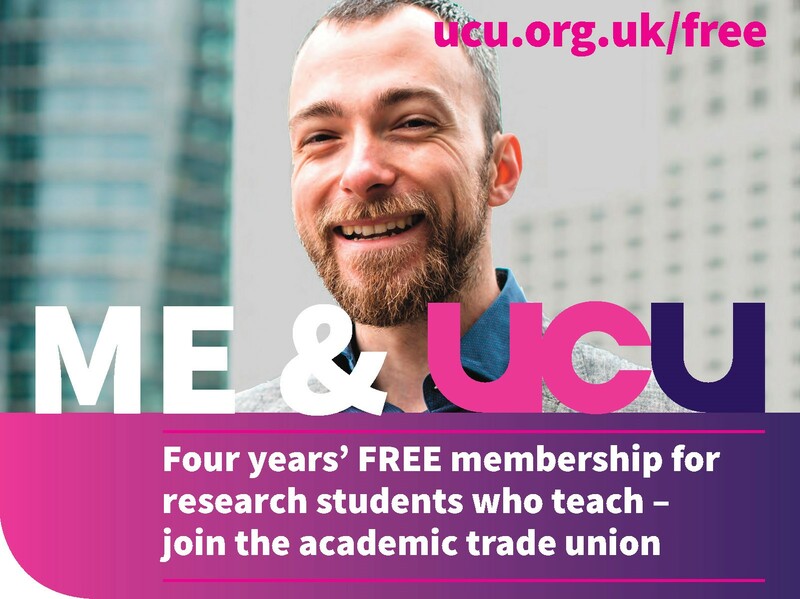 We finally believe that after circulating the report to branches that each proposal from the report should then be voted upon at UCU annual conference. 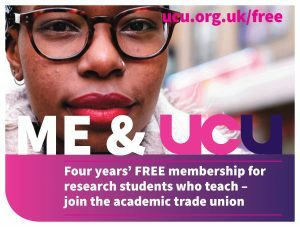 This branch resolves to make a donation of £200 to the Open University branch of UCU in the event that they take industrial action. This branch notes with concern that the University of Liverpool has announced it intends to axe over 200 staff, purportedly to improve the student experience. We believe that getting rid of over 200 valuable and experienced teaching and research staff is not the best approach to improving the student experience. Investment in staff would be a better way. We support Liverpool UCU in their fight against these job cuts. This branch resolves to make a donation of £200 to the University of Liverpool branch of UCU in the event that they take industrial action. That the recent industrial dispute over changes to the USS pension scheme, involving 14 non-consecutive days of strike action, has brought to light a very concerning matter regarding the right to strike of international staff on working visa. The high concern that the current Home Office regulations, by requiring the employers to report the number of unauthorised absences and unpaid leave of their international employees, and by allowing only a maximum of the latter for this particular group of workers, hinder substantially the right to strike of international staff, whose residence in the UK (and that of their family members) depends on their visa’s sponsorship. To establish a new position for an International staff representative in the UCU Leeds branch Committee- this formal position should start no later than August 2018. To fund and organise a legal information session about how the recent strikes effect your Tier 2, Tier 4 and Tier 5 visas and to request that HR arranges new targeted sessions in the future given the Home office constant changes in laws and regulations. The current fee requested by the legal expert is £400 and this General Meeting approves this expenditure. To demand that our local HR commits to the protection of our international staff from any implications arising from their participation in past and future strike action, and that staff is kept up to date of any changes in Home Office regulations. Future legal briefings should be funded by our University on equal terms with other groups of migrant staff. To campaign nationally for the elimination of the NHS surcharge which impact also on our international staff. To campaign for more clarity for research leave so it does not count towards the 180 days we can leave the country. Particularly for those whose aim is to apply for leave to remain. Leeds University UCU Branch notes that the WY Metro Annual Travel card staff discount has been reduced from 15% to 12% this year. The branch agrees to request that Leeds University management makes up the shortfall to match the 15% discount (currently 3%) from May 2018. This branch believes such a move aligns with the University of Leeds Sustainability, Green Impact, Travel Plan and Staff Benefits agendas. Indignity when being referred to English language resources at PhD level whereas UK/EU students will be afforded the privilege of talking about ‘writing styles’ etc. International postgraduates are subject to harassment by virtue of the monitoring attendance demanded by the UK government, but this is worsened by local University practice, where there is a disparity between the practices applied when dealing with international postgraduates and home/EU postgraduates. International postgraduates did not receive specific communications from their academic departments recognising their right to strike, or any guidance regarding restrictions in relation to Tier 2, 4, or 5 visas. International postgraduates in different departments have reported experiencing harassment to record meetings with their academic supervisors during the strike period, completely contravening the respect for international students to be allowed to observe strike action. To work with Leeds University Union to call on the University of Leeds senior management to commit to, and implement respectful, non-discriminatory administrative processes at all levels, for all staff and students, whether they are classed as international or home/EU, regardless of visa status. 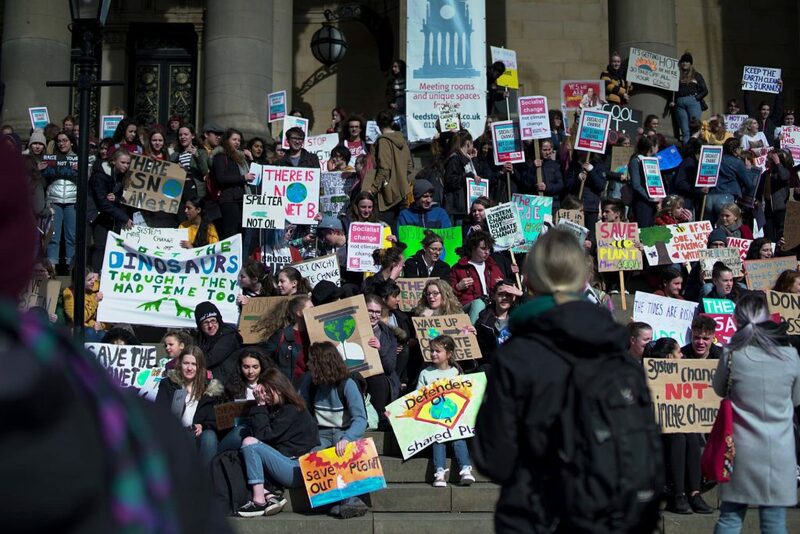 To call on University of Leeds senior management to take seriously the experiences and complaints of international postgraduates, who make up a significant percentage of the university’s postgraduate student and worker communities. 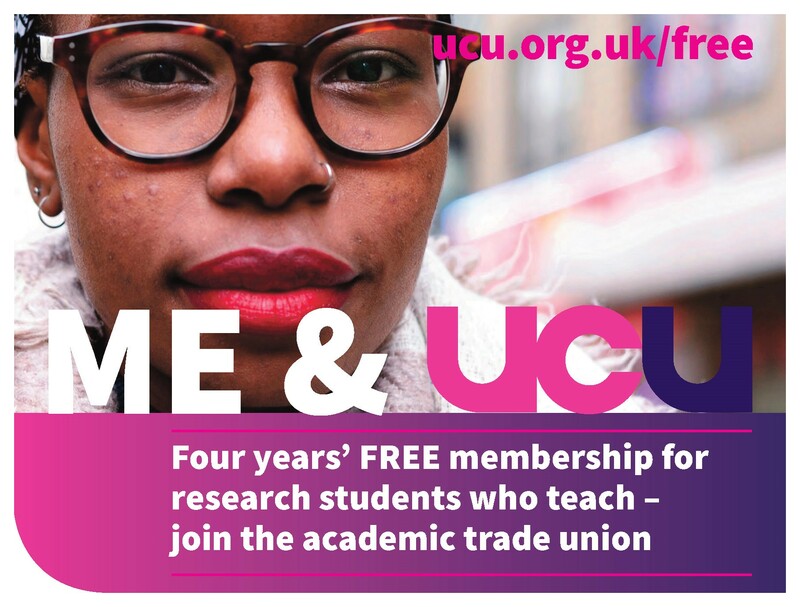 To campaign locally, and within national UCU, for recognition of international students’ experiences, including the emotional, psychological and above all intellectual well-being of students.